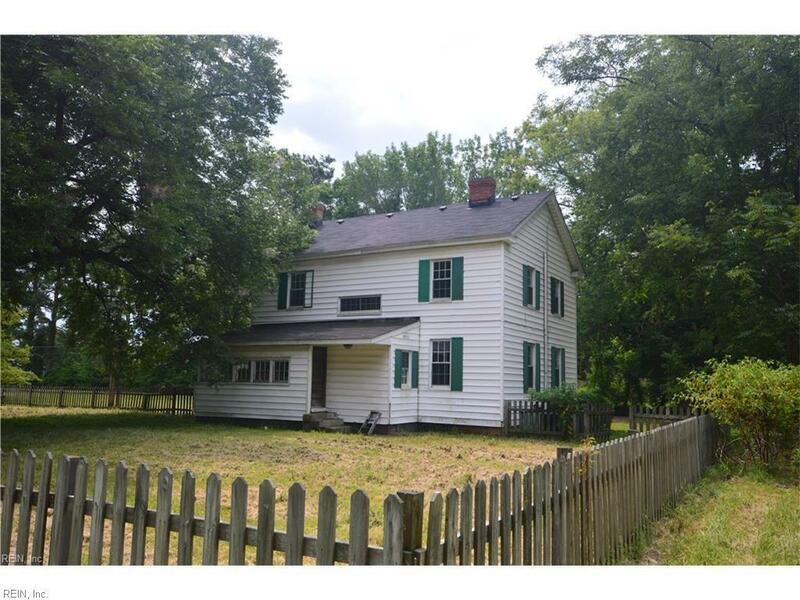 2200 Jolliff Rd, Chesapeake, VA 23321 (#10158854) :: Abbitt Realty Co. 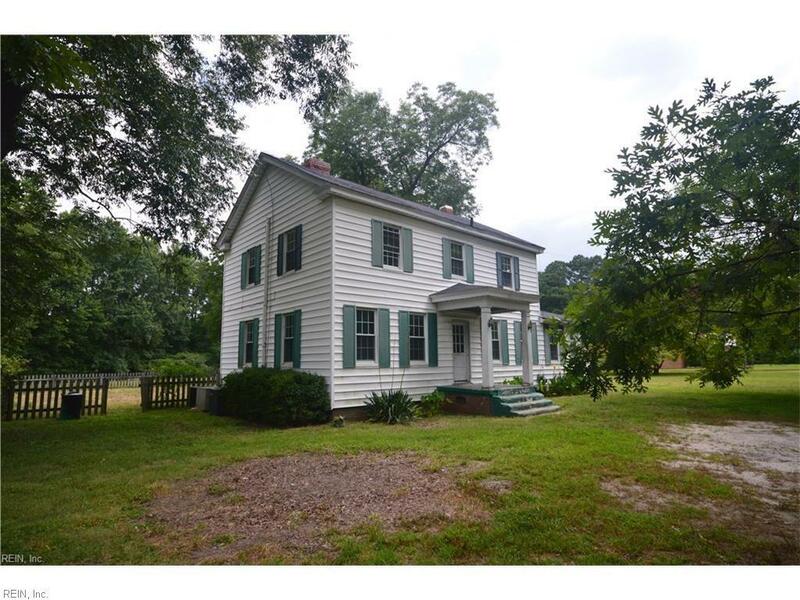 Awesome 100+ year old farm house on 2.5 secluded acres at the end of 1/8 mile private lane in Western Branch Chesapeake. 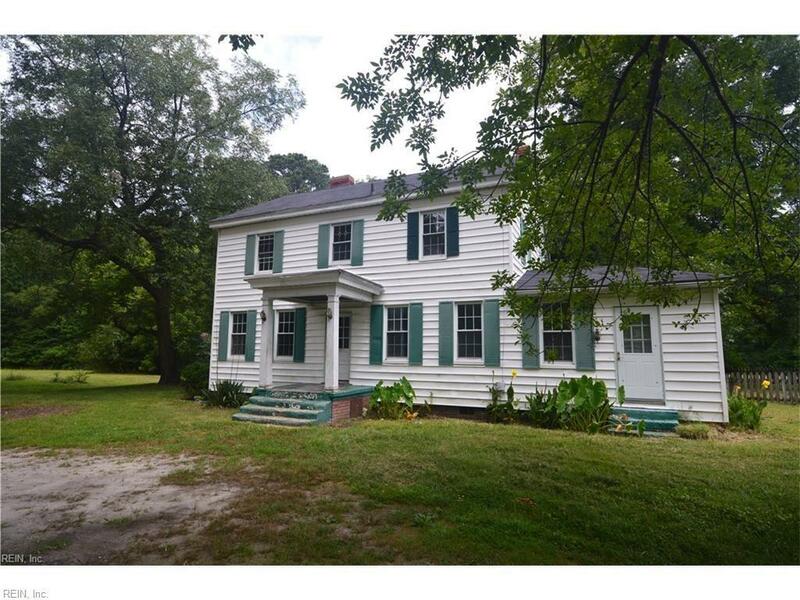 This stately old home has 5 bedrooms and 2 baths full of character and unlimited potential not found in newer homes. 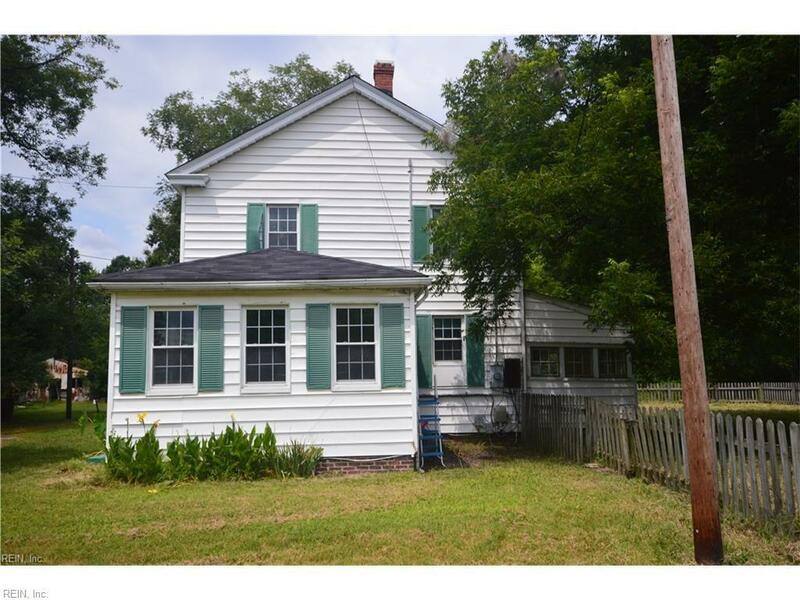 Zoned A-1 and ready for a rural farmette this great home is looking for the next care takers to return it to its former glory. Great schools and great location, 2 mins to Lowes and 3 mins to 664/Portsmouth Blvd intersection.